AMD’s Radeon RX 480 has come with a bug that casts a shadow on the power consumption of the card. Touted as one of the most energy-efficient video cards on the market, the Radeon RX 480 still needs a lot of power – in fact so much power that it does not meet the PCI-E standard requirements. This news comes days after some bugs were found in NVIDIA’s GeForce GTX 1080 and GTX 1070 video cards. According to investigators of the issue, the Radeon RX 480 consumes so much power it can even damage motherboards. As you probably know the PCI-E 3.0 x16 slot can provide up to 75W of power with 66W flowing on the +12V rail. In addition the total power consumption of a video card with a single 6-pin power connector must not go beyond 150W. It turns out that the RX 480 needed 82W of power over the +12V rail and in certain cases the power consumption jumped to 100W or even 200W, which was too much. As a comparison the MSI Radeon R9 Lighting needs 32W of power and the Sapphire Radeon R9 380X needs 48W. 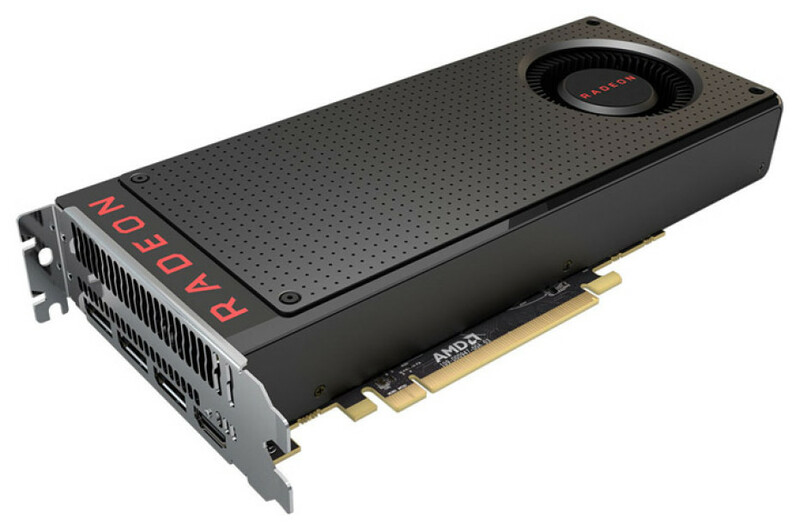 AMD has commented on the issue saying that all Radeon RX 480 have been certified with the help of the designer of PCI-E – the Special Interest Group – and that there might be some defective cards on the market right now. AMD is looking into the issue and will resolve it as quickly as it can.